Did you know that overexposure to media screens can have lasting effects on children? Why not have your child unplug from all electronics and plug into their creativity and imagination? With 30+ exhibits which strengthen playful learning, we will challenge your child with cooperative play, problem-solving, social skills – to name a few. 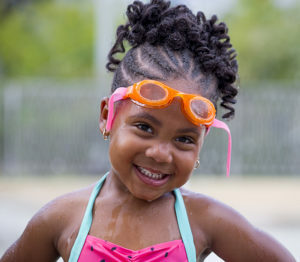 With activities geared toward their ages, children will be grouped into age categories of either ages 5 – 7 or 8 – 10-year-olds. The camp activities will be lead by early childhood educators. Your child can try out different roles, reconnect with their imaginations, express themselves creatively while experiencing new things. After all, we’re The Children’s Museum – where learning is child’s play. 9a – 3p daily. Aftercare from 3 – 5:30p for an additional fee.